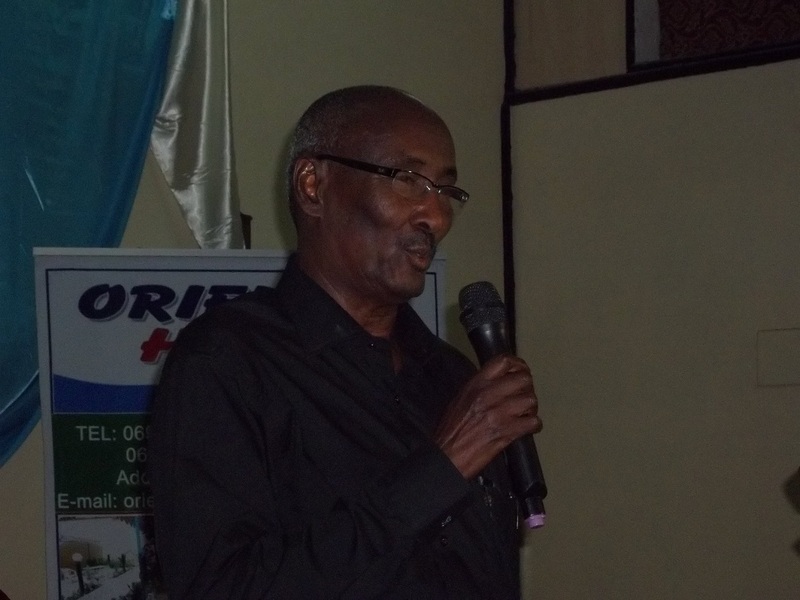 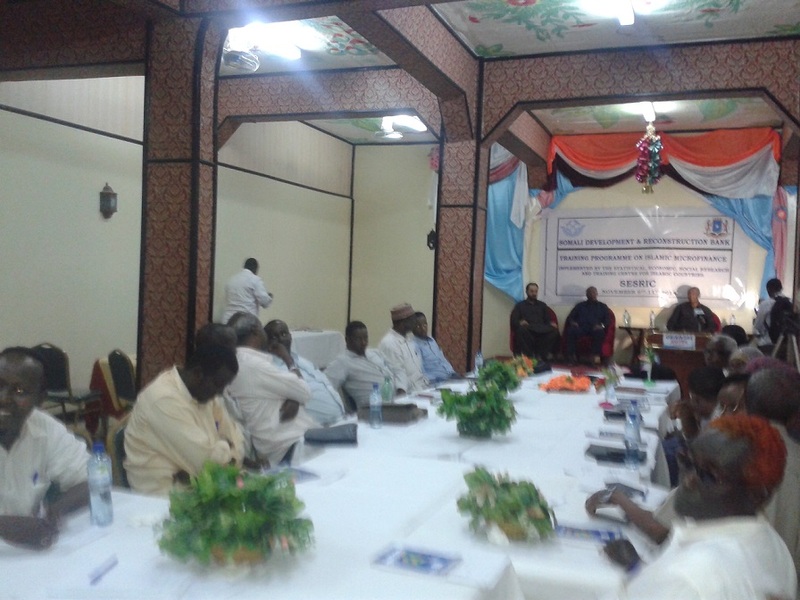 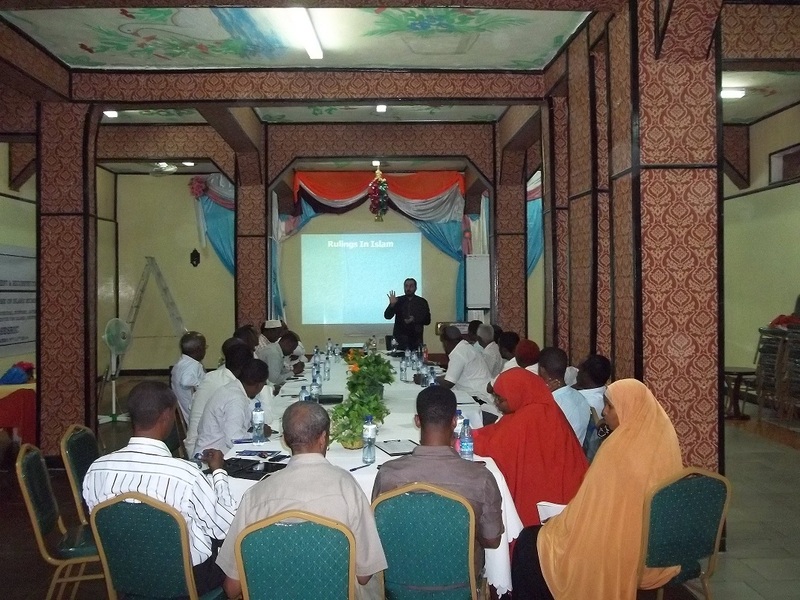 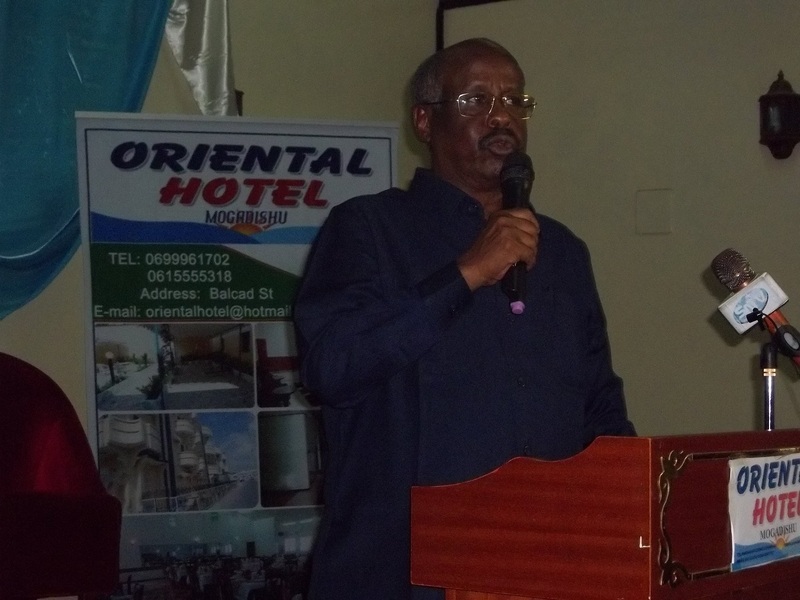 This Training was held on 9th to 11th November, 2014 at Oriental Hotel, Mogadishu, Somalia Jointly Organized By SDRB and SESRIC. 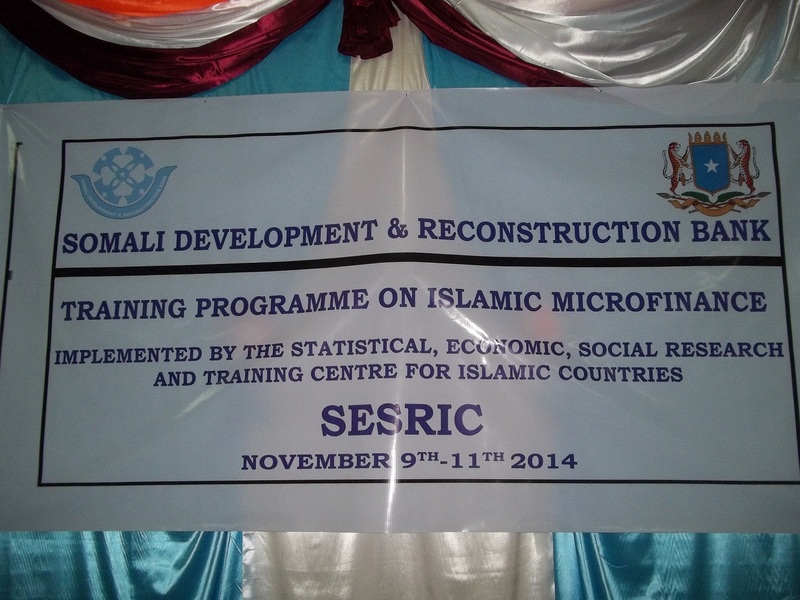 The Training funded by Organizational of Islamic Cooperation (OIC) and Facilitated by SESRIC. 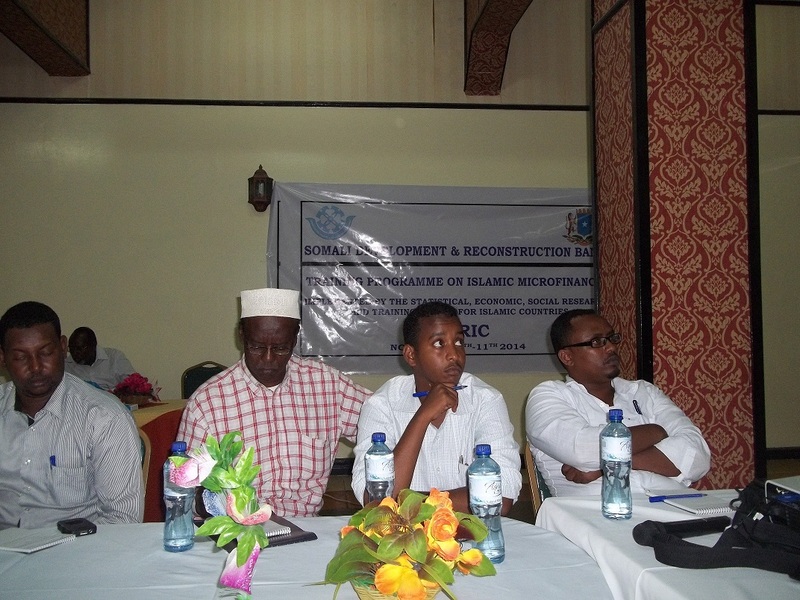 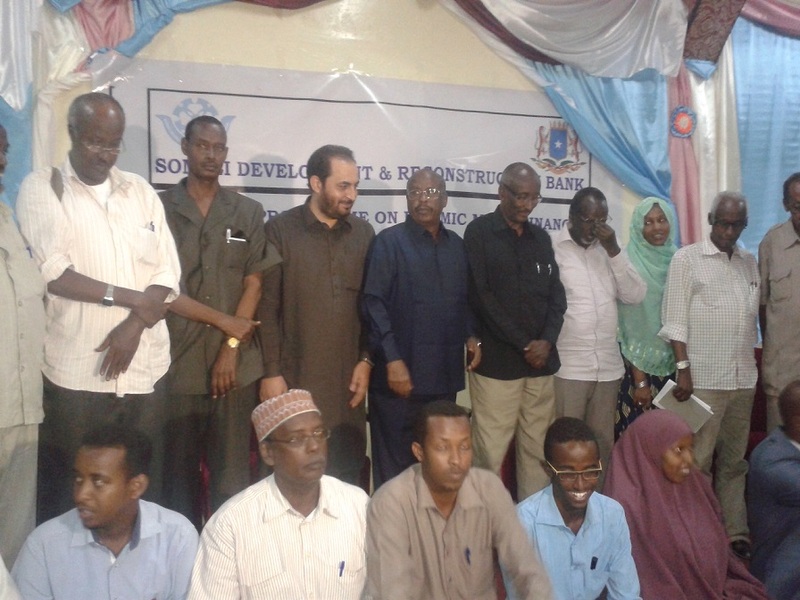 This Training participated 20 Banker of both Banks, Somali Development and Reconstruction Bank (SDRB) and Central Bank of Somalia. 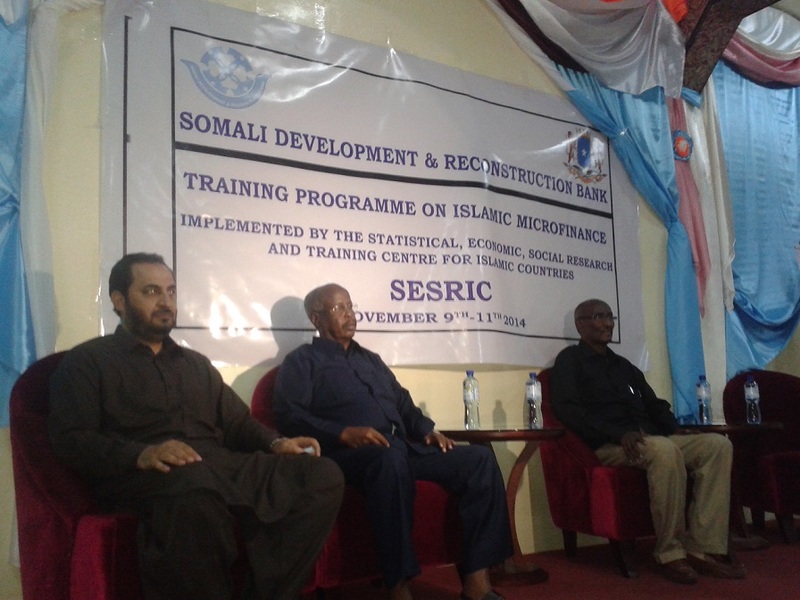 Mr. Abdul Samad from SEERIC was providing the Training. 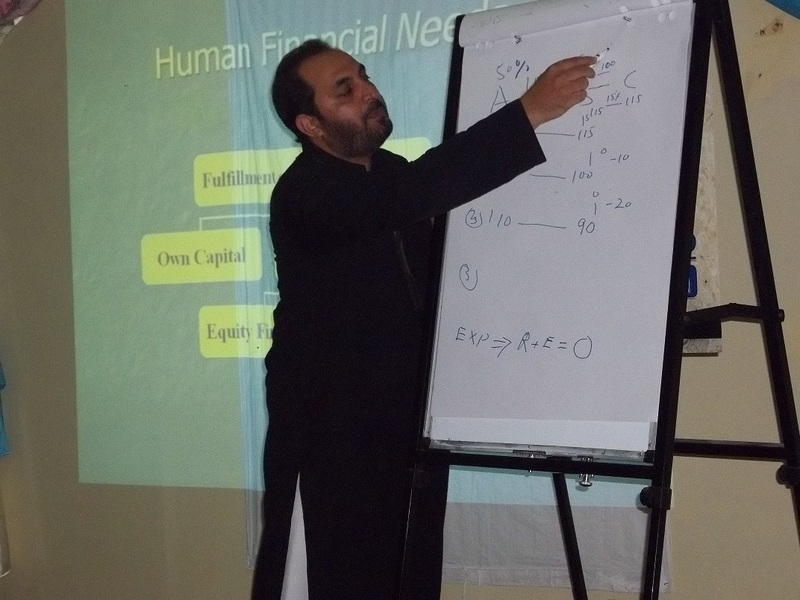 He described in detail every angle of Islamic Banking and Finance specially Sharia Compliant. 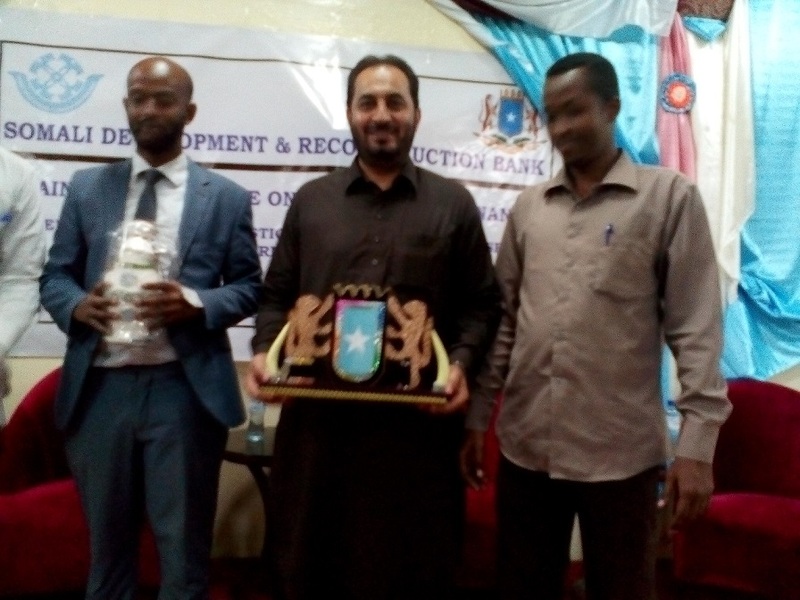 The Closing ceremony were attended by the Governor of Central Bank of Somalia Mr. Bashir Esse Ali and President of Somali Development and Reconstruction Bank(SDRB) Prof. Abdullahi Ahmed Afrah.